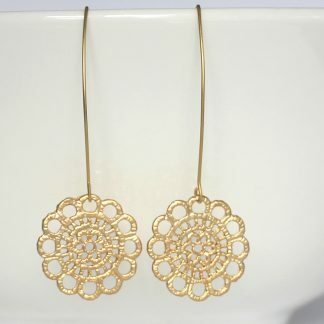 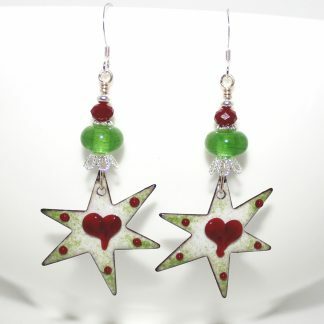 If you want a statement pair of earrings, you have just found them!! 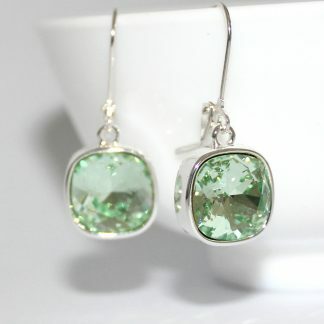 These earrings are stunning! They are gorgeous and so much fun 🙂 These are from my new copper range, each pair is completely different, and I just love them all!! 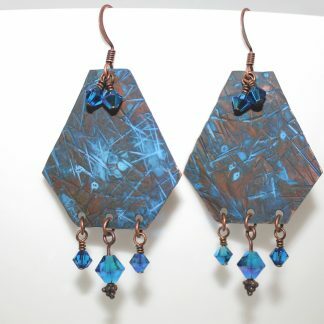 Copper earrings, hand cut, textured and coloured in the most beautiful of blues, with Swarovski crystal dangles. 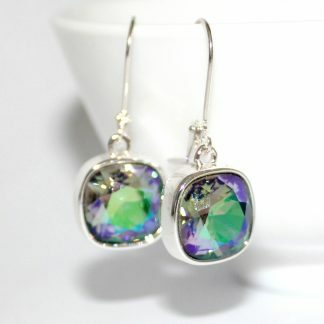 Stunning, incredibly light and so, so different!! 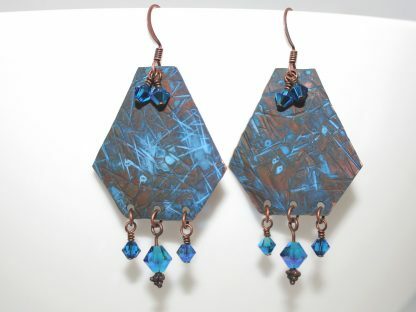 Hanging on copper hooks, they are 60mm long.